Whether you walk, dance or drive across a bridge, you're going to end up somewhere different from where you began. 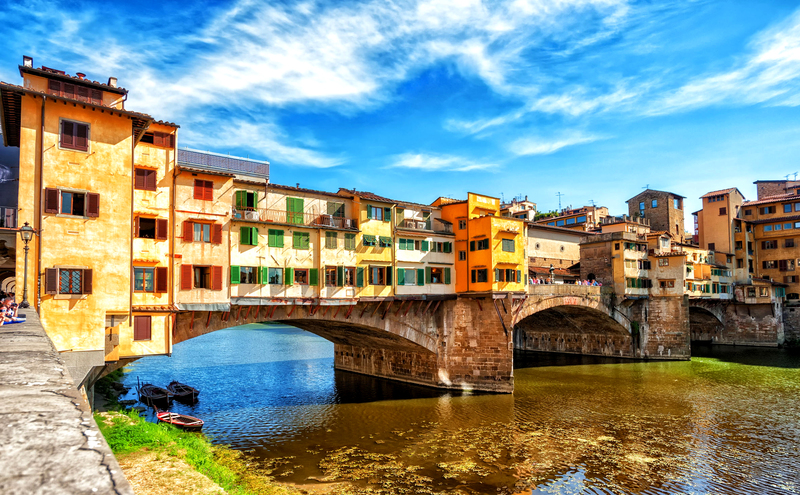 Bridges can transport you but they also serve as iconic architecture and real works of art in some European cities. Which of these epic bridges will you cross? This 66-foot rope bridge suspended almost 100-feet above sea level will definitely get your heart racing. Originally built in 1755 so fishermen could check their salmon nets, today's brave visitors are rewarded with an uninterrupted view across to Scotland and a round-trip ticket across the bridge! 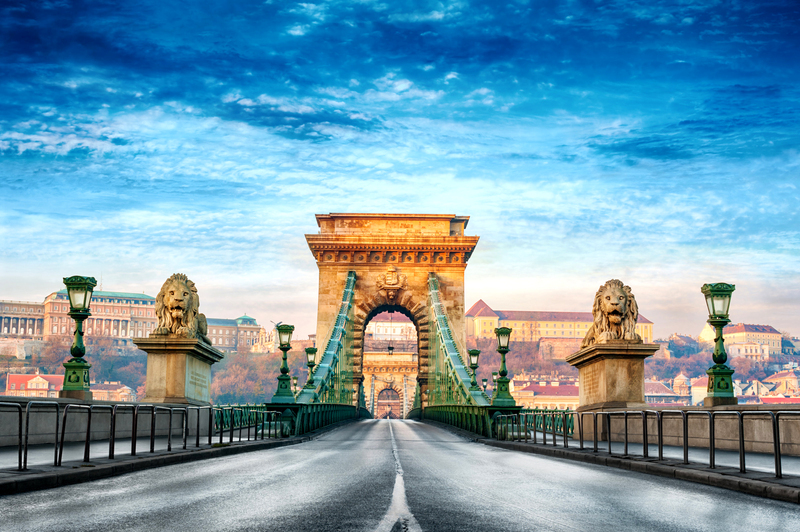 With the mighty Danube flowing beneath you, you'll feel a sense of grandiose and importance as you cross this monumental bridge. From Szechenyi Square on the Pest side to Clark Adam Square in Buda, soak in every inch of World Heritage along the way. 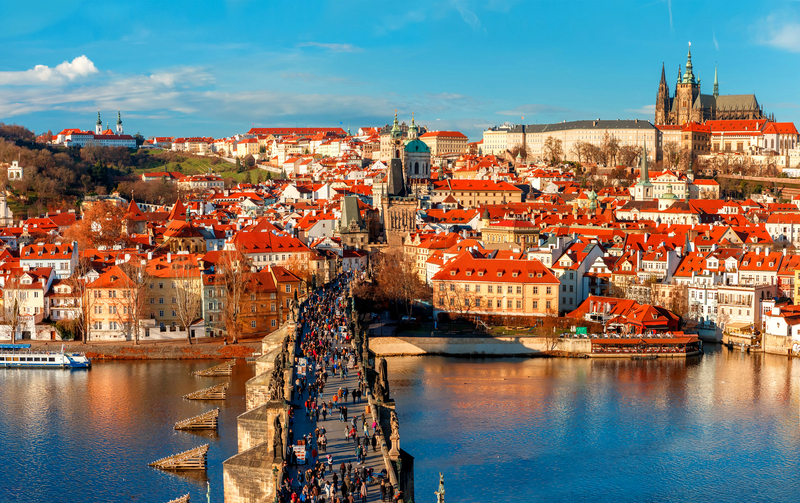 Built in 1357, Prague's most famous bridge spans 2,037 feet and is lined with 16 arches and 30 Baroque statues. Visit in the afternoon for street vendors, jewelers and painters. Visit at sunset for less pedestrian traffic and more views of the fully lit Prague Castle against the night sky. This stone structure was ordered to be “beautiful and honorable” in 996. Since then it has been destroyed and rebuilt several times but remains as one of the most beautiful in Florence. Today you'll find jewelers, art dealers, butchers and souvenir shops lining this pedestrian-clad bridge. 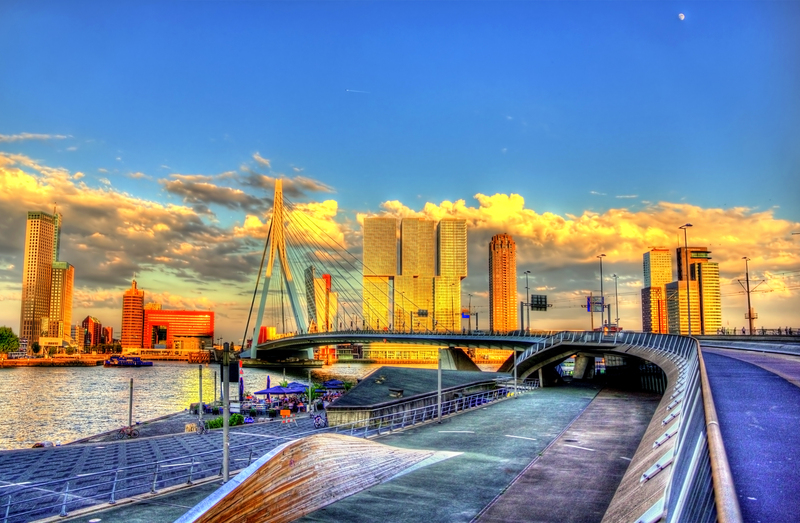 Rotterdam's lovely suspension bridge, inaugurated in 1996, is balanced by 32 cables. The bridge itself is divided into two side walks, two cycle tracks, two car lanes and even some tram rails. Fun fact: The bridge has become part of the city's official logo! A Roman monument built halfway through the 1st century AD, the Pont du Gard is the highest of all elevated Roman aqueducts. 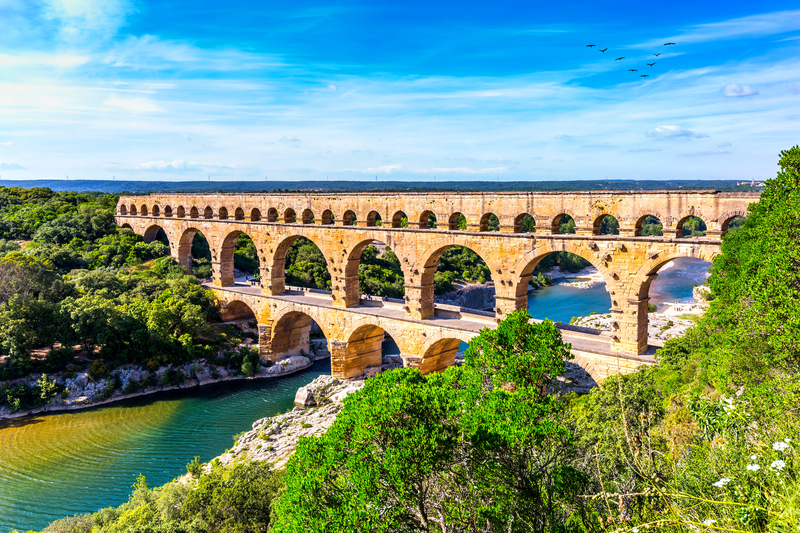 A UNESCO World Heritage Site since 1985, the aqueduct originally supplied the city of Nîmes with water. 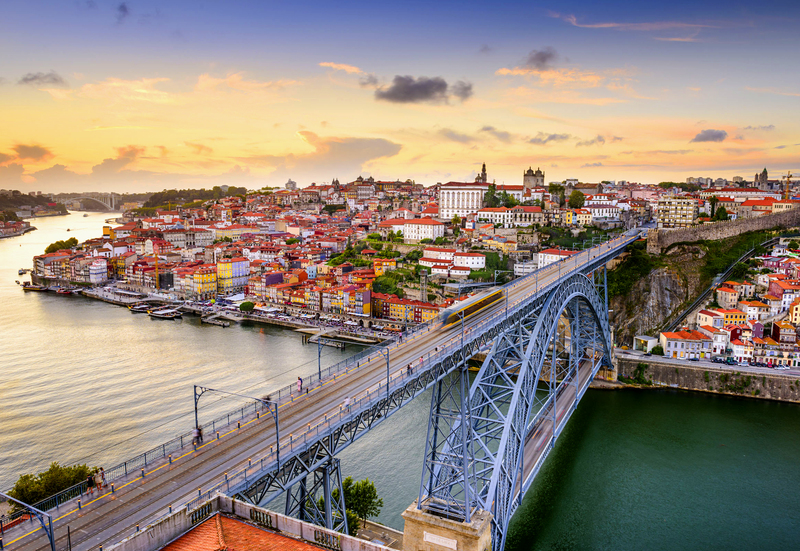 The Dom Luis Bridge opened in 1886 in Porto, the city of bridges. This double-decker structure was imposing and complex. and today is an icon. You'll find pedestrians strolling along the top level, taking in the spectacular views of the city. This high-altitude, glass-bottomed bridge in China has people falling to their knees trying to cross. The bridge stretches 1,250 feet across a canyon in Shiniuzhai National Geological Park. Designed to withstand high winds, earthquakes and the weight of 800 visitors at once, go at your own risk. 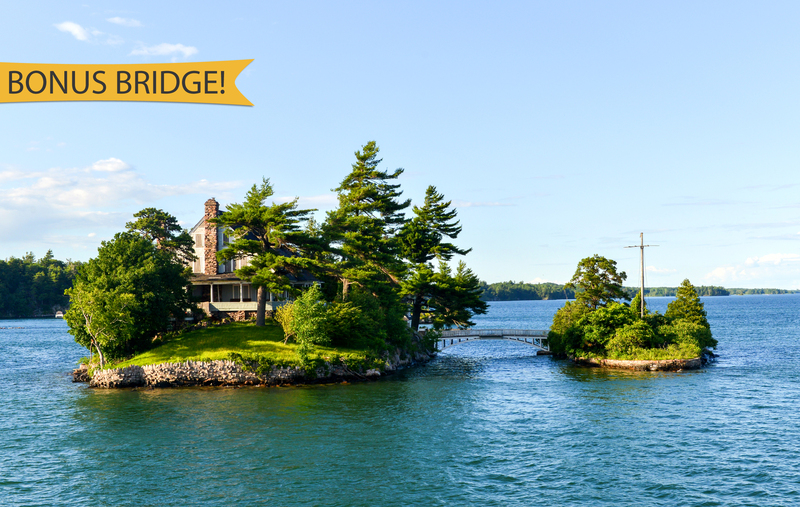 In the famous Thousand Islands archipelago, there are literally thousands of tiny islands. There is also a foot bridge clocking in at 32 feet. The bridge connects the twin Zavikon Islands. The islands are owned by the same person. One island falls in Canadian territory and one in American. This guy's backyard is in a different country. That's pretty epic.